David Bowie's complete headlining performance at Glastonbury in 2000 is getting released in its entirety for the first time. It will arrive on November 30 via Parlophone/BBC Studios/Glastonbury Festivals Ltd. The performance spanned decades of Bowie's career, though only 30 minutes were ever broadcast until now. 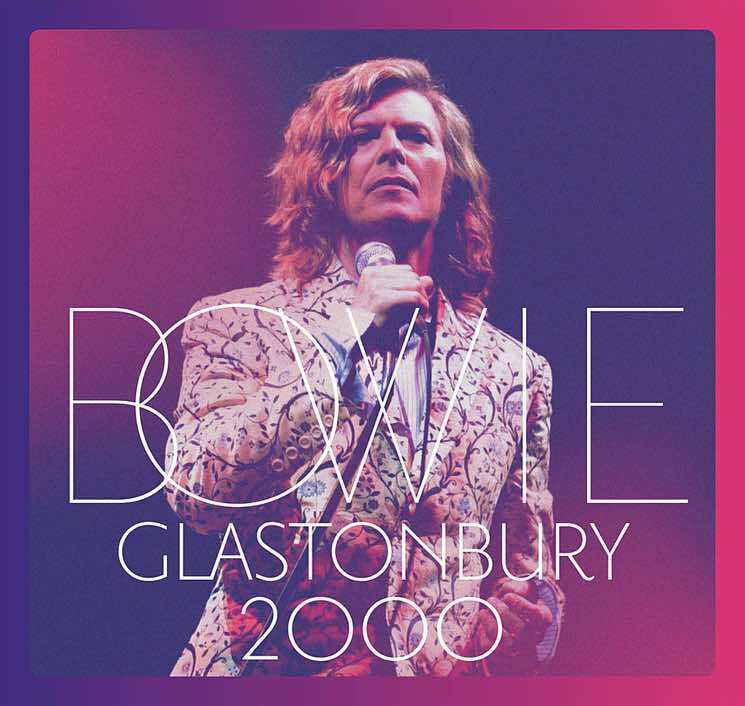 The complete concert will be available as a set dubbed David Bowie Glastonbury 2000, in 2-CD/DVD, 3-LP, 2-CD, digital and hi-res digital formats. As of 1990 I got through the rest of the 20th century without having to do a big hits show. Yes, yes, I know I did four or five hits on the later shows but I held out pretty well I thought…big, well known songs will litter the field at Glastonbury this year. Well, with a couple of quirks of course. Below, see the full DVD tracklisting for the concert film. Head here for full details on all available formats.